In the digital world, search engine rankings can make or break your business. 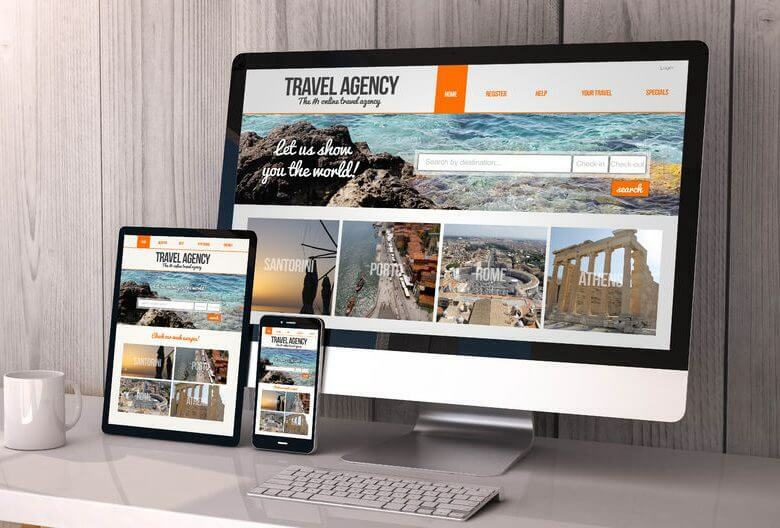 Our services are designed to take a multi-disciplinary approach that encompasses several key strategies to help you get your webpage and your business to the forefront of search engine rankings and the fingertips of eager customers. A thriving company should invest between 5-10% of their on-going revenue to marketing initiatives like SEO services to ensure that your business continues on an upward trend. Allow us to work with your budget and create a customized array of services to help you meet your SEO goals and increase your earnings. Our consultants provide in-depth analysis and research on your website’s metrics. Their goal is to make sound data-driven recommendations to improve your search engine visibility. Learn how to choose the right keywords to attract the audience you want and how to use them. Our experts will ensure that your keywords will be tailored to draw the kind of visitor interaction you are looking for, whether it’s browsing or buying. With an SEO audit of your website, we identify technical and content issues that may be keeping your page low on search engine rankings. We also identify untapped opportunities for growth and provide comparison with your competition. Backlinks have become an essential component of search engine rankings. Our team can help execute a plan to increase the number of quality backlinks to your page. This service can help you achieve long-term online success. Our team will develop a plan for search engine optimization and carry out each component of the plan in a precise and measurable way to allow you to see how different tactics affect your site’s metrics. We can offer SEO services a la carte or create bundled packages based on what is most appropriate for you in order to provide you the best value. Nothing turns off visitors more than an unattractive web page. We can help design and develop your website to increase your retention and give you a professional edge over the competition. 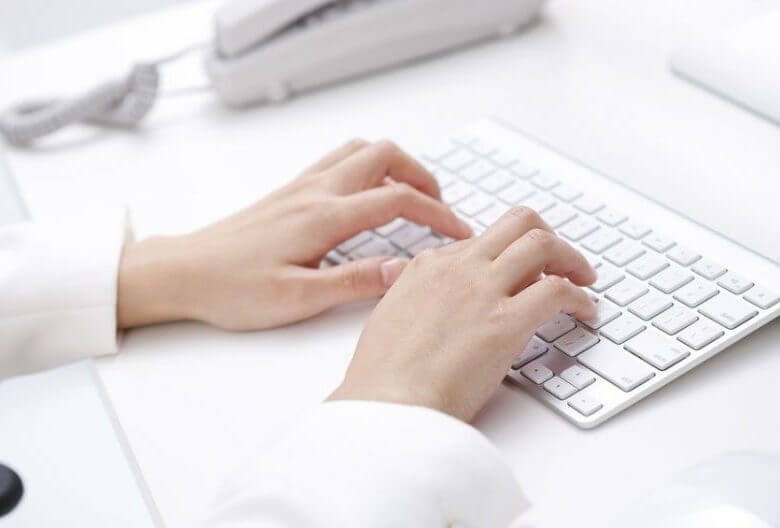 Our team of experienced copywriters will ensure that your website’s copy is optimized for search engine ranking while remaining engaging in order to keep visitors there longer and more likely to return. 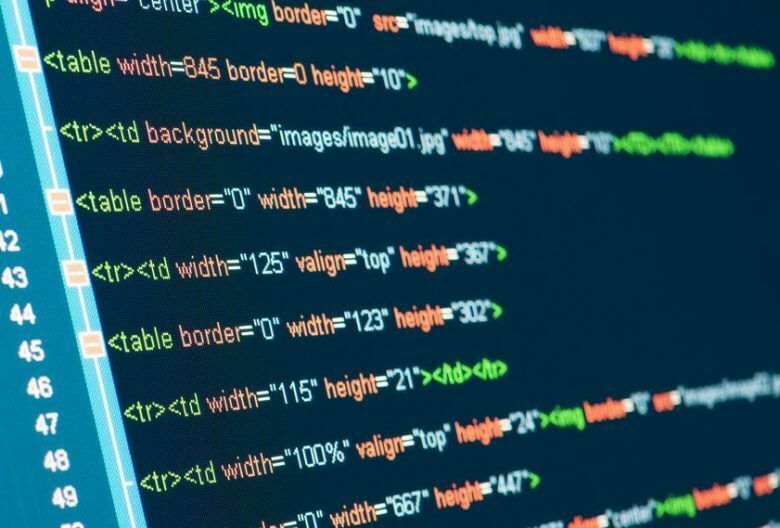 Improving the HTML code of your site and de-cluttering your Content Management System (CMS) can help you stay on top of search rankings by reducing load times. We can help you identify and repair any inefficiencies in your CMS and code. Are you ready to start? Contact our team and we will help you create an SEO Package fit to your business needs.